David Leonhardt of The Happy Guy Marketing has 11 ways to plug the drain in the Social Media time sink (and turn off that annoying sucking noise). Seth Fiegerman’s recent article on mashable talks about Google Plus’s long, painful, and expensive experiment to unseat Facebook. Whenever a company loses its values, and starts doing something just to unseat its competitor, it usually backfires and comes back to haunt the company. A lot like running a marathon, looking back only slows you down. Building a Facebook Store requires developing and executing a well thought-out plan. This will allow you to build an audience and promote your Store to the right online channels before launching it. This post will teach you how to do it. For many markers used to print ads and direct mail, this new world is tough to understand. Growth hackers, on the other hand, thrive in our new marketing environment. These hackers know not only how to maximize the impact of online tools, but how to use those tools to grow a business – often exceptionally. 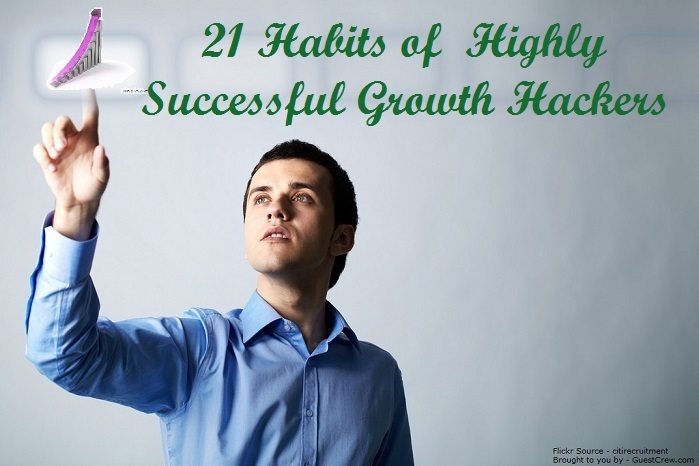 What makes a growth hacker so successful? Many things. Niche marketing is all about earning as much money as possible with your sites. This article features the different factors that you should consider to determine the profitability of your niche idea. Is your Facebook Page full of visual content, but low on conversions? Here’s how to turn that around and begin using visual marketing to build sales. Building an instagram campaign for your business can be highly beneficial. Determining if your company needs a Instagram account can help bring in new customers and followers. In today’s post, I would like to share a quick overview of Facebook Ads and some tips to use them successfully. In this case study, you’ll find out what tools Codeinwp blog uses, the methods, the stats, the content upgrades, plus how they got to where they are now.